David Wright meets David Wright! 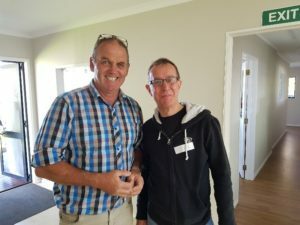 Here I am, David Wright from the UK (on the right), meeting New Zealand daycare centre owner, David Wright! Watch the video below to hear some of my reflections on my experiences in New Zealand at the World Forum on Early Years and the EC-MENz national summit, in May 2017.